Bring consistent style to your modern living room with this Calvin Klein Home handmade Tulsa area rug. 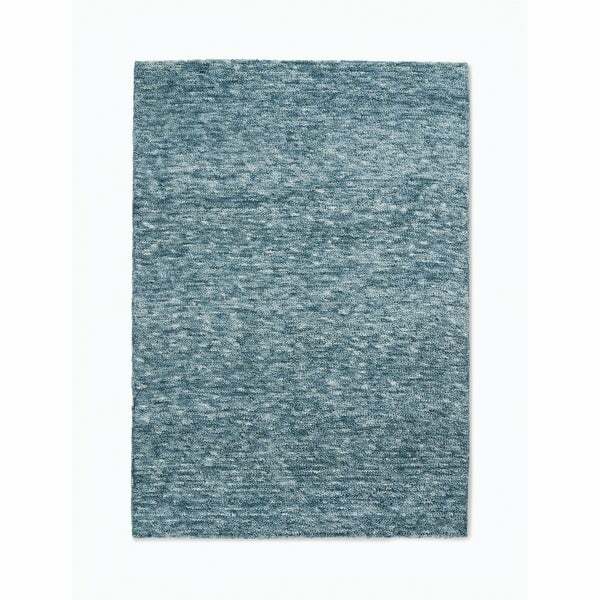 This area rug is made from polyester, lending sensory comfort to your space. Dimensions 72.0 In. X 48.0 In. X 1.0 In.